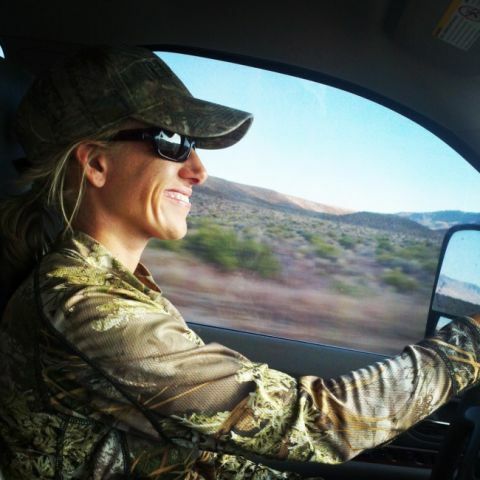 After years of cooking big game, upland game and waterfowl, Kristy found success in crafting recipes in the kitchen that use simple steps and everyday ingredients. She hopes you will use her recipes to experiment, adapt, change and inspire others to find respect and passion for any harvests brought home to the table. At the end of everyday there’s something special about enjoying your own home cooked meal and reminiscing with family and friends. 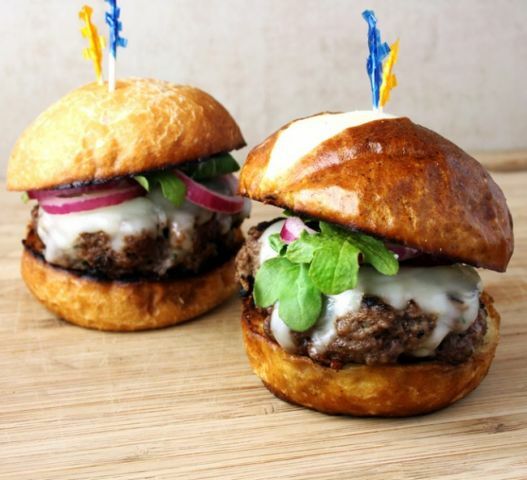 Get your guests ready to support their favorite team on Game Day with these juicy Bison Sliders. The sliders are packed with Durham Ranch ground bison, parsley, onion and garlic then topped with crisp pickled red onion and tangy arugula. You’ll score points with your guests before the first touchdown.